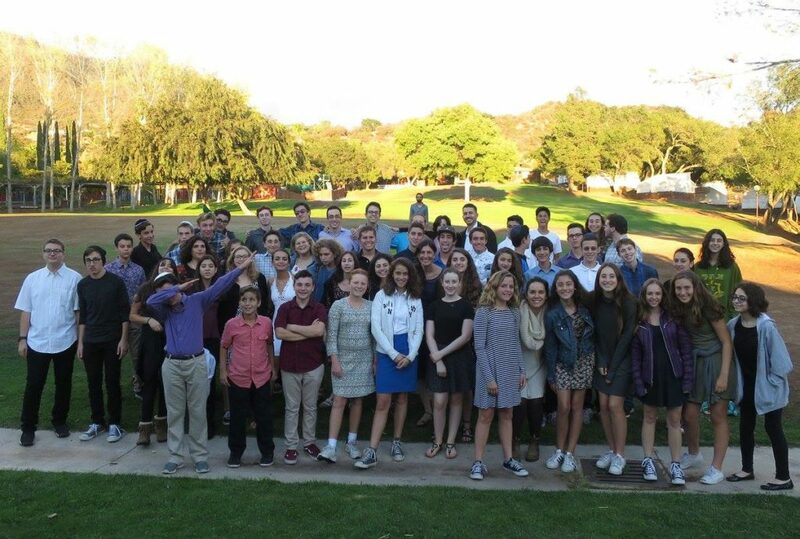 Welcome to LA Hebrew High! We are delighted that you have taken an interest in our school. 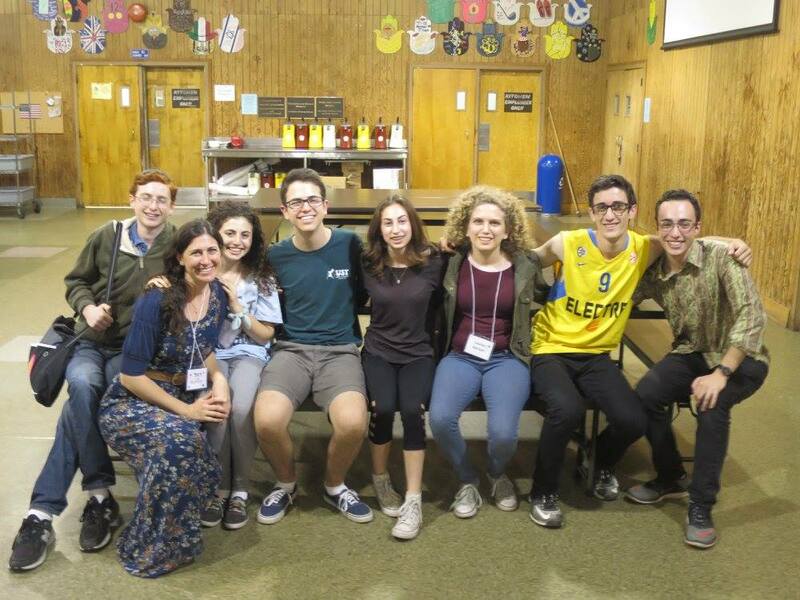 LA Hebrew High has been a prime highlight for teens in the LA Jewish community for nearly seventy years. The teen years for this Millennial generation Y and the upcoming generation Z are exciting years, full of potential, energy, and a unique dynamism compared to teens of year past. These are the generations for whom that which is taught today is practically irrelevant and outdated by the time they graduate college. Yet, teach we must ! It is a serious responsibility deciding what and how to teach this generation – what accumulated knowledge and values of the past are worthy of transmission, and remain essential for building tomorrow’s citizens. 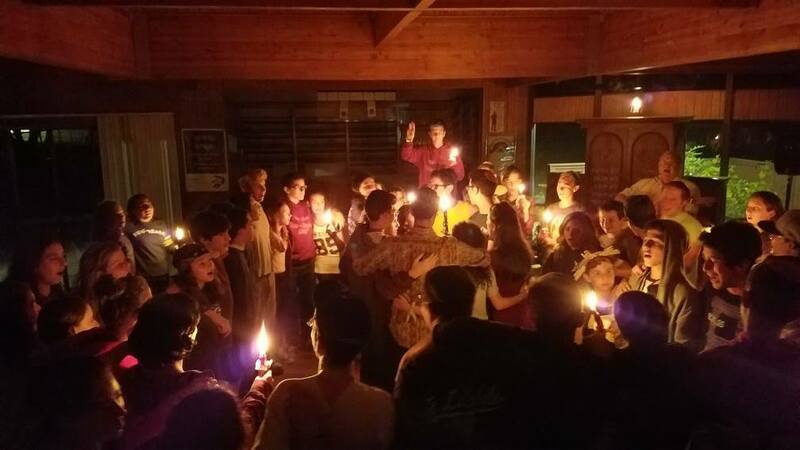 The responsibility is even more critical for Jewish educators faced with the contemporary challenges of teen detachment and alienation from any forms of Jewish identity.